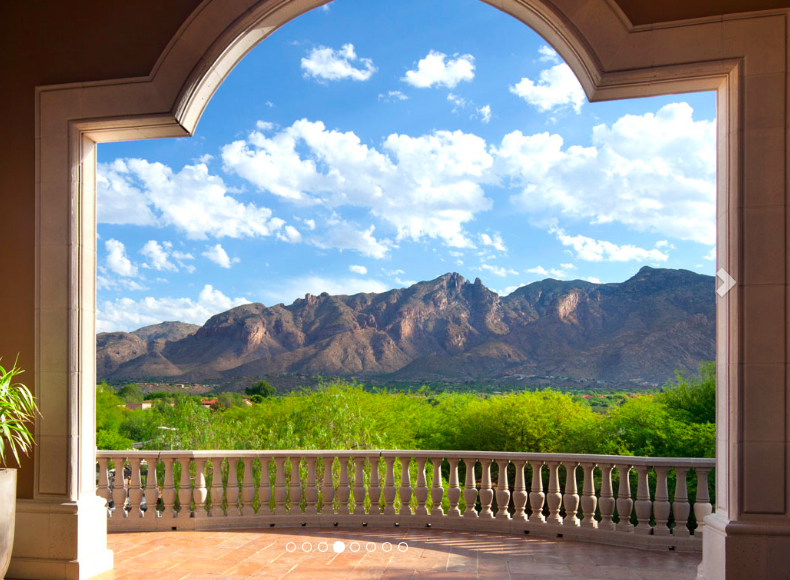 The Westin La Paloma Resort & Spa’s specials are a perfect fit for any Tucson Valentine’s Day needs. This year, the iconic resort invites couples to fall in love again over a table – dining or massage – for two while dancing the weekend away. Serving up 70 degree weather and picturesque views of the pools overlooking the Santa Catalina Mountains, AZuL Restaurant offers up a decadent five- or seven-course menu for Valentine’s Day. Executive Chef Russell Michel showcases a wide range of love-inspired cuisine including a scallop ceviche verde, slow baked organic salmon, natural beef tenderloin, roasted lobster, or stuffed poblano chile. Satisfy a sweet tooth with vanilla guava cheesecake or dulcey chocolate tart. Five-course menu: $74/person and Seven-course menu: $95/person. Go all out with wine pairings for $89/person and $125/person. On Sunday, take advantage of AZuL brunch with endless Mimosas and Bloody Mary’s on top of the carving + omelet station, fresh seafood options along with breakfast, lunch and dessert staples. Along with delectable menus, the iconic 250-acre resort will feature live entertainment for the entire lovers’ weekend. Sway to Tony Frank Jazz Trio playing from 6:00 – 9:00 p.m. on Friday, Feb. 13th. On the day of love, saxophonist Neamen Lyles will perform in AZuL Lounge from 6:00 – 10:00 p.m. On Sunday, experience a live Las Vegas style piano and vocal performance by Daniel “Sly” man Slipetsky and Sheryl “Sassy Sheryl” Ann McKinley in conjunction with Meetup.com. Spoil that special someone at The Elizabeth Arden Red Door Spa with a slew of weekend specials ranging from Lovely Duo (Swedish Massages, champagne, chocolate strawberries in outdoor cabanas for $300) or Romantic Evening (one Red Door Signature Facial, shampoo and blow dry, plus a glass of champagne for $176.50). Enhance the experience with a surprise room delivery turn down featuring bottle of sparkling rose with chocolate dipped strawberries and scattered rose petals for $50. For reservations call (520) 742-6000 or visit www.westinlapalomaresort.com. Complete menus along with live music and spa details are available upon request.